With the picture-sharing platform introducing ‘Instagram Stories’ feature in 2016, e-commerce business owners are leveraging the same to drive engagement and sales. You know the adage, “A picture speaks a thousand words.” And several studies reveal that visuals drive more customer engagement than copy since people like images more than ever before. The photo-sharing site will help you drive increased ROI for your e-commerce business provided you know how to use the ‘Stories’ feature the right way. Sounds interesting? Let us read this article to learn more about it. The platform lets you make the most out of the Instagram Stories Ads that come into view between two stories from different visitors your brand is following. You can promote these sponsored ads to a more niche audience strategically. We recommend that you target these ads for the mobile customers because they will not display on PCs. Pick a single visual or a video for the ads. Make sure that the image size is 1080 x 1920 pixels. You can also choose to keep an image ratio of equal to or less than 9:16. 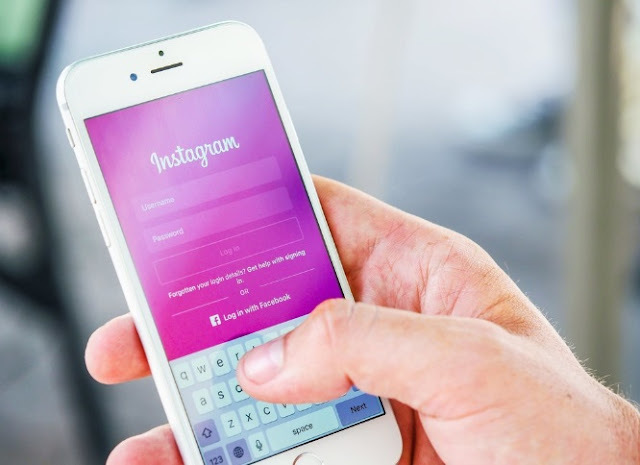 According to Huffington Post, B2C companies can build their brand identity and create awareness to sell merchandise directly leveraging Instagram. The ‘Instagram Stories’ feature lets you connect with users on an informal level. You will no longer need to design an overly aesthetic image to interact with your audience. Connect with them right away using that perfect photo or video that users are eager to see. It will click. The greatest benefit is that these images or videos will remain visible on Instagram for a day. Therefore, you do not need to fret over your brand image being affected. On the contrary, your brand story will connect with the right audience and do the needful in 24 hours. It will also help you get many followers for Instagram. Leverage Instagram Stories if you want to announce any offers, discounts, or deals. Use eye-catching photos and persuasive copy to pique customer interest and direct them to your e-commerce site. The potential buyers can use the ‘swipe up’ feature to get an idea of the offers and purchase your merchandise directly under that offer. With the use of Instagram Stories, you can ask your targeted customers to create content. User-generated content is one of the most influential ways used in social media marketing. Therefore, feel free to motivate your customers to use their imagination and generate creative content and share their stories with your brand. On the contrary, you can share tricks, tutorials, videos, and tips to help your followers use your merchandise citing real-life scenarios or examples. Make the most of Instagram Stories to give traction to your e-commerce business. In case, you are using it already, which of the features are working to your benefit? What are the aspects that are working less than your expectation? Feel free to share your views with us. Daniel Mattei is a Professional writer. He has written many articles on Social Media. He is quite experienced in the field of web marketing as well as website designing. He can help you to get more followers for Instagram to increase the revenues of your business.